 Knowledge is at the heart of the Bure Valley School curriculum, and is central to our belief that knowledge building better enables pupils to explore different opportunities and creatively apply what they know. Currently, each subject has a set of core knowledge (developed by subject leaders) which we teach and reinforce. We are developing an approach that builds in opportunities for spaced retrieval practice and low stakes quizzing. We strongly encourage parents/carers to access our core knowledge material, as use it as much as possible, to support the learning of and retention of this important knowledge. Remembering key facts is a challenge for us all overtime. We can all recall bits info soon after learning them, but we need to support our pupils to be able to strengthen their long term memory and retention of core knowledge. Set quizzes - everyone loves a quiz.